Just a small sample of stuff coming to NY with me. 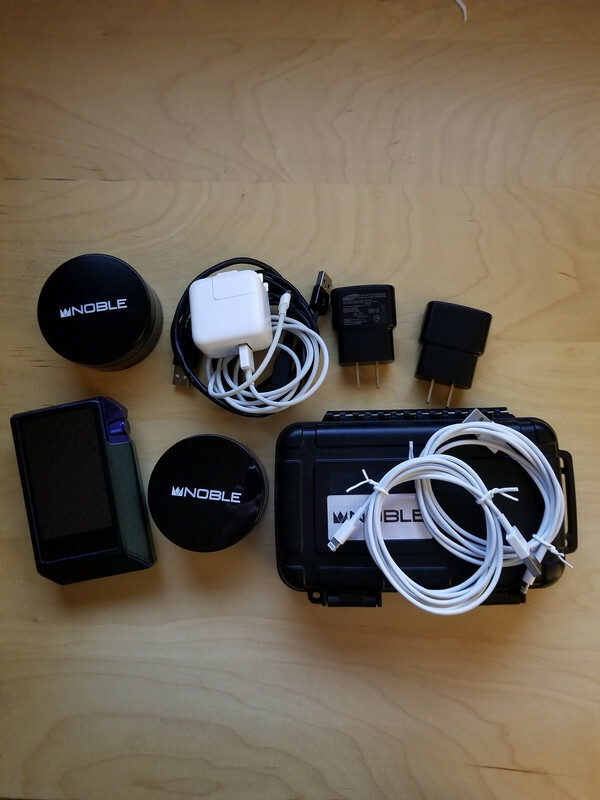 careful not to bring too much stuff those IEMs can eat up space real quick! George Taylor and joe like this. 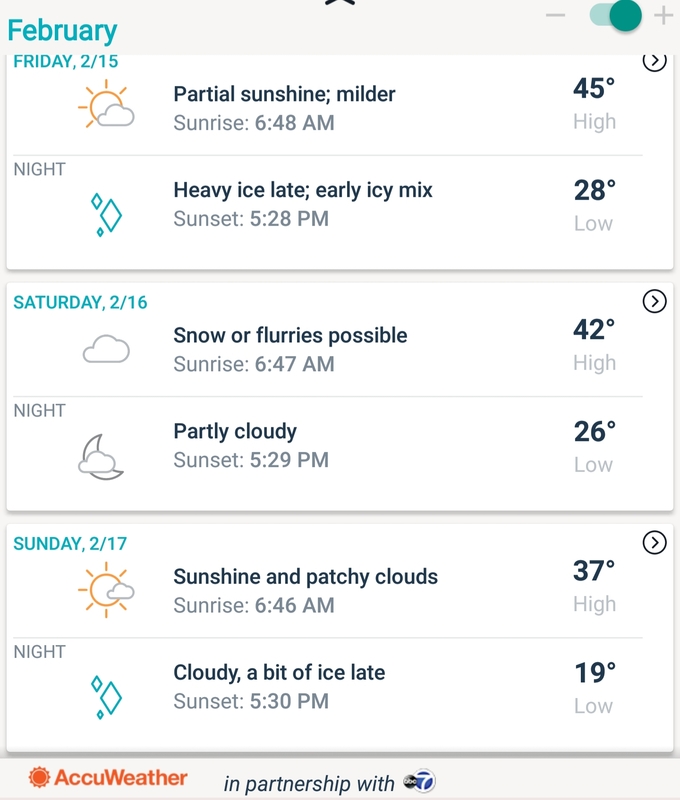 It will not be snowing at 42 degrees on Saturday. Hopefully my backpack can handle the task. The Noble booth just got taken up a notch, treats will be available. I will have the mostest besest booth. 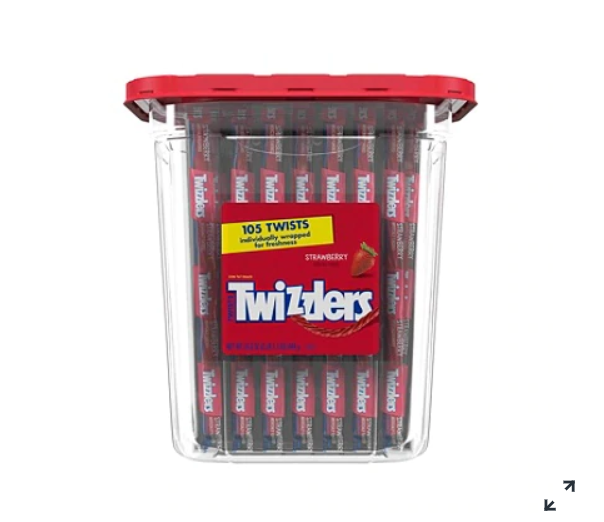 I may not be done, 210 Twizzlers may not be enough, might pick up either some Red Vines or Peanut M&M's from Costco. 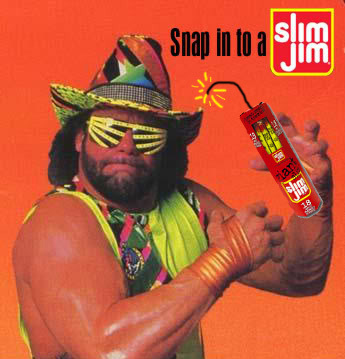 But it's not Slim Jims. I'm just sayin'. True, licorice is actually GOOD. I will hit up Costco tomorrow and see what they have in store, Tootsie Rolls look like a solid option. I am trying to stick with stuff that's wrapped, but its not a given I will get more of that.